Richard has over 25 years’ experience in the resources and investments industry, and as such has a unique blend of broad resources industry experience coupled with a successful career in investment management. Richard is a geologist by background, and started his career in the resources sector. His prior roles include being the Chief Geologist and Mining Manager of Ernest Henry Mining in Australia (now Xstrata). Throughout his career in resources, Richard has been deeply involved in all aspects of mining projects, including exploration, mineral resource development, mine operations, environmental management, mine fleet selection, project finance and project management. 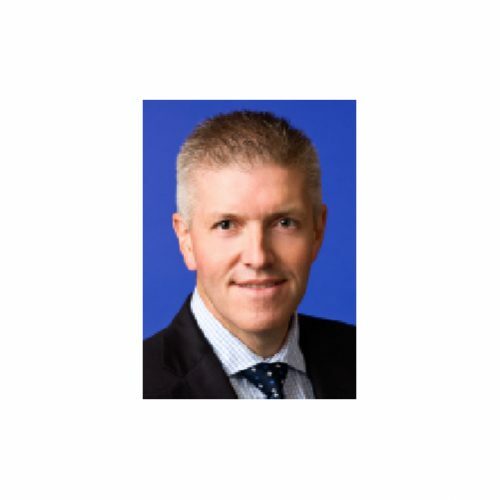 After 15 years in the resources industry, Richard then worked for Macquarie Bank for 12 years (where he has been prior to joining EMR Capital), becoming an Executive Director in the Metals Energy Capital (MEC) Division, where he managed all aspects of the Bank’s principal investments in mining and metals companies including deal origination, evaluation, structuring, post-acquisition management, client relationship management, marketing and execution of investment entry and exits for both private and public resources companies in Australia and overseas. Richard managed the provision of capital to junior to mid-tier resources companies from early equity through mezzanine loans to project finance facilities across a wide range of commodities and jurisdictions. Richard achieved an outstanding track record for the portfolio of investments he originated and managed, and developed an extensive global business network in the resources sector. He generated significant revenue for the Bank and contributed to the success and outstanding international reputation of the Bank in this sector. Richard is a highly regarded and a well-known resources industry and investment professional in Australia. Richard is a Member of the Australasian Institute of Mining & Metallurgy (AusIMM) and a Fellow of the Financial Services Institute of Australia (Finsia).